February is *almost* here! Do you have your books ready? There are so many holidays and celebrations you can incorporate into your classroom this month from Black History, Groundhog’s Day, Valentine’s Day, President’s Day… the list goes on. This month is busy, so this list will make planning your read-alouds a breeze. I am going to start a monthly blog post where I share my favorite and TOP must-have read aloud books for your classroom. I’ll make sure you have some great books to accompany your calendar month, whether you have these books on hand, need to make a quick stop down to the library, or pull them out of a box somewhere; I’ve got you COVERED! It’s Groundhog’s Day and all the townspeople are gathered around to see if spring will soon come. But Groundhog does not want to get out of bed. Students will love this rhyming tale from the same author as Sneezy the Snowman. This is a cute story about a under-appreciated groundhog who wants people to think of him as more than just a weather vane. Find out what happens when he decides to take the well-deserved vacation and the townspeople have to find a new replacement. 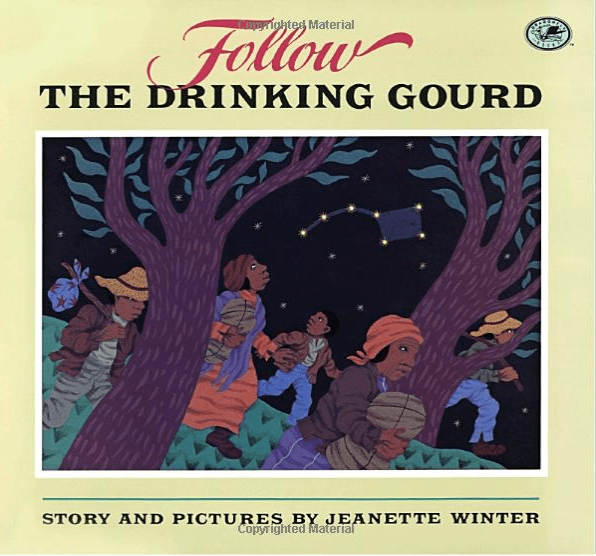 In this story, Peg Leg Joe teaches a group of slaves a song about following the drinking gourd (the Big Dipper) and a family makes their escape by following the song’s directions. This is a great story to teach young students about the Underground Railroad. I absolutely love the story of Ruby Bridges and how it can show students perseverance, forgiveness as well as the struggles African Americans faced during the 1960’s. 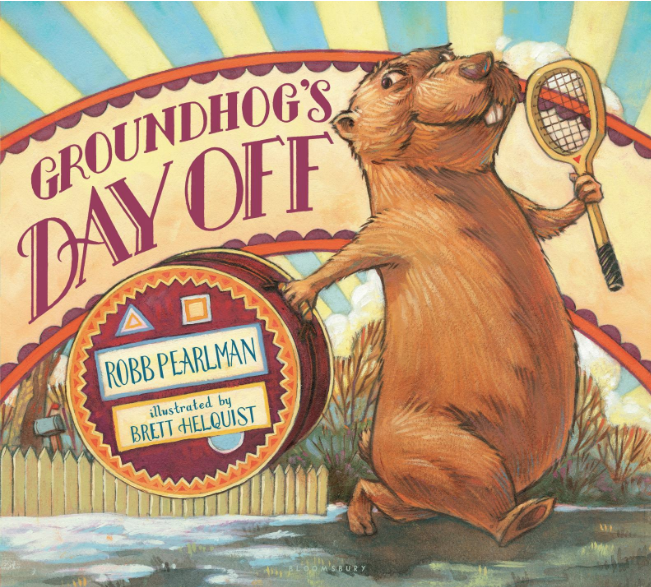 This is a must have book for your classroom library in February! This story is a great lesson is being a good friend. This read aloud about Gilbert the opossum will be sure to spark lots of giggles and conversations about kindness and forgiveness. I am a HUGE Eileen Spinelli fan! She is also the author of many favorites including Thanksgiving at the Tappletons’, Do You Have a Hat?, and many more! 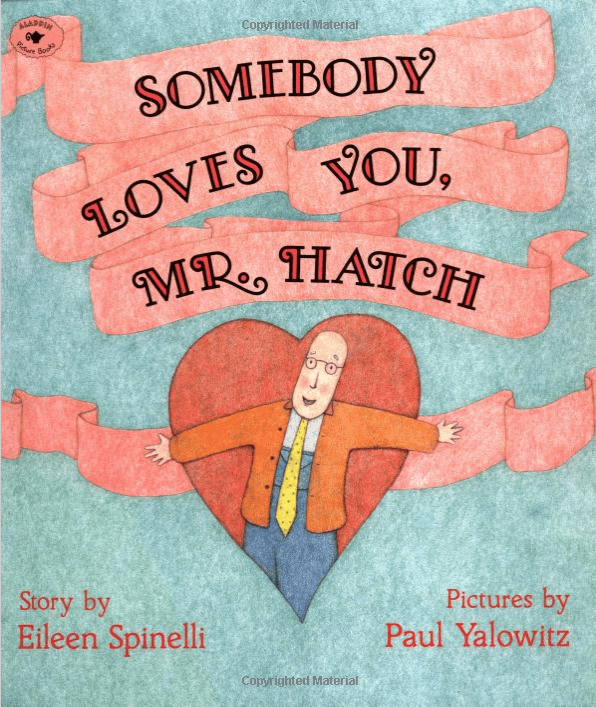 In this story, Mr. Hatch finds a valentine that says “Somebody loves you” on it. But who? 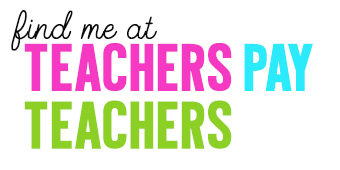 Your students will love this, and you will too! Tie it in with cause and effect or how a character changes throughout the story and you’re hitting some standards in there as well! 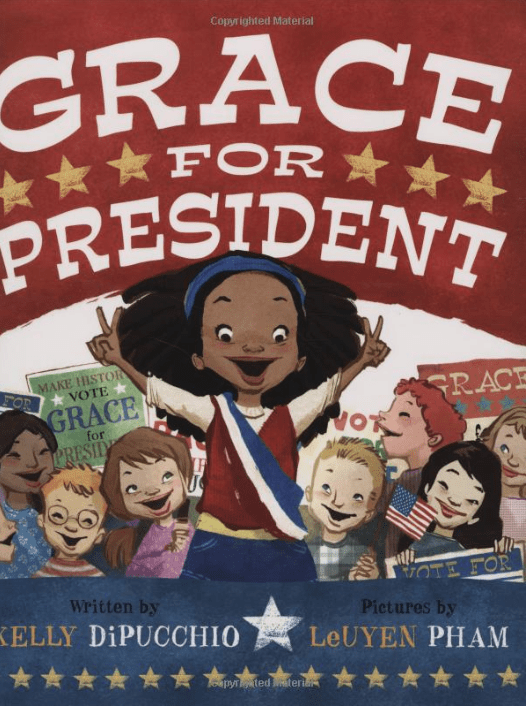 Will Grace be the first female president? In this story, she’s on a mission to start her political career. Students will relate to this story as well as learn valuable lessons about how our country’s leaders have come to be. Who is Lincoln? Yes, we see him on our penny and our five dollar bill, but do you know who he is? Teach your students about our sixteenth president through this read aloud book. Looking for some activities to accompany your President’s Day read aloud or unit study? Check out my Presidents Day Worksheets! I hope this list gives you some great ideas for read alouds during this busy time of year! Let me know which ones you are adding to your collection or if there’s one I need to add to mine!